Manufactured in Montreal Canada, you can depend on Wattco heating elements. They are made with the highest quality material and are CSA certified. They offer various size and options. 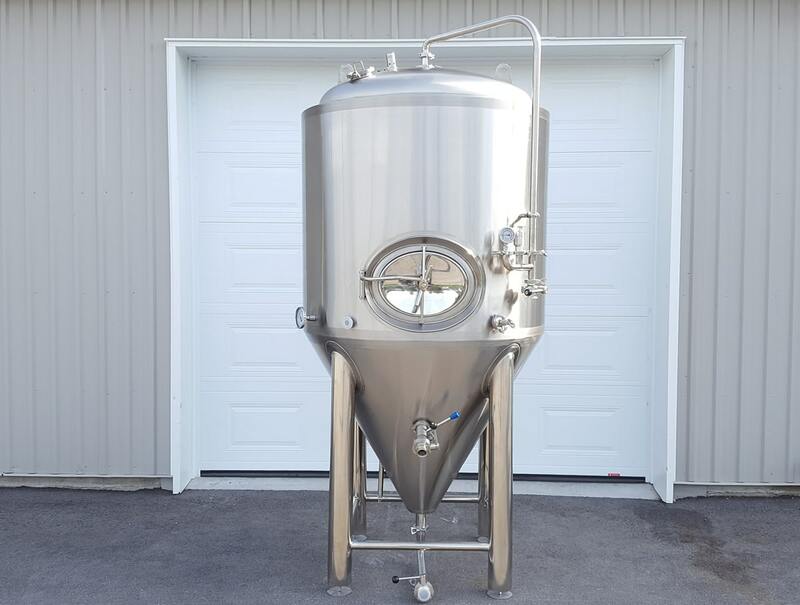 All heating elements that comes with our brewhouse are thermally protected in case the elements run dry. This protection ensures your elements don’t burn out. You can buy directly from Wattco or you can contact us to help you fulfill your order.